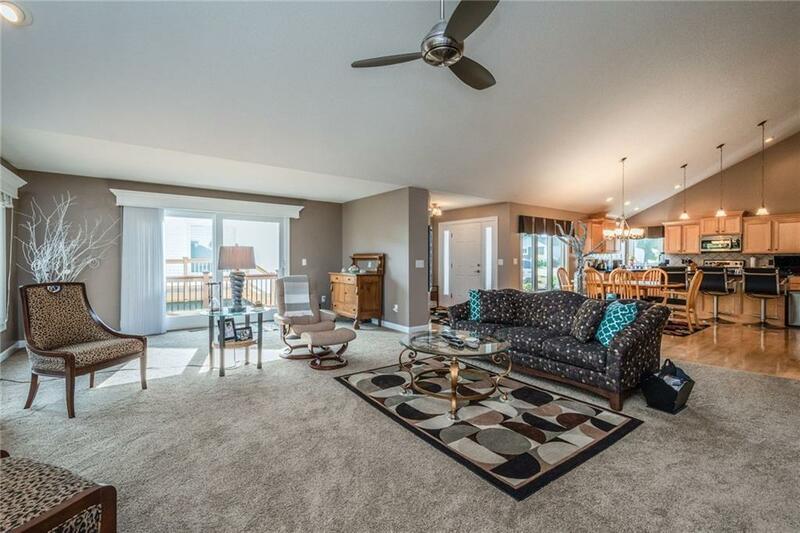 Better than new in this custom 1.5 sty townhome in Copper Creek Golf Community. Immaculate from maple flooring & trim to designer fixtures, window coverings & paint color. Open & vaulted plan features cook's dream kit w/dining area, island w/seating, abundance of maple cabinets paired w/granite & stainless appliances. 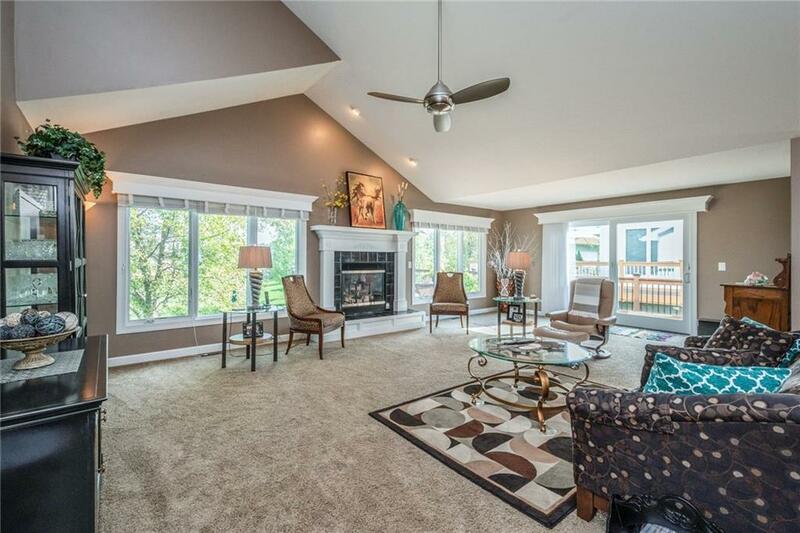 Large great room w/fireplace, offers walls of windows & 8ft slider to deck. 1st flr master suite holds walk-in closet, dbl vanity w/NEW granite, bubble tub, & shower. Laundry is near bath w/NEW granite. Extra deep garage has NEW paint & NEW mechanics on door. Open staircase w/iron spindles, leads to loft & bedroom w/bath & walk-in closet. 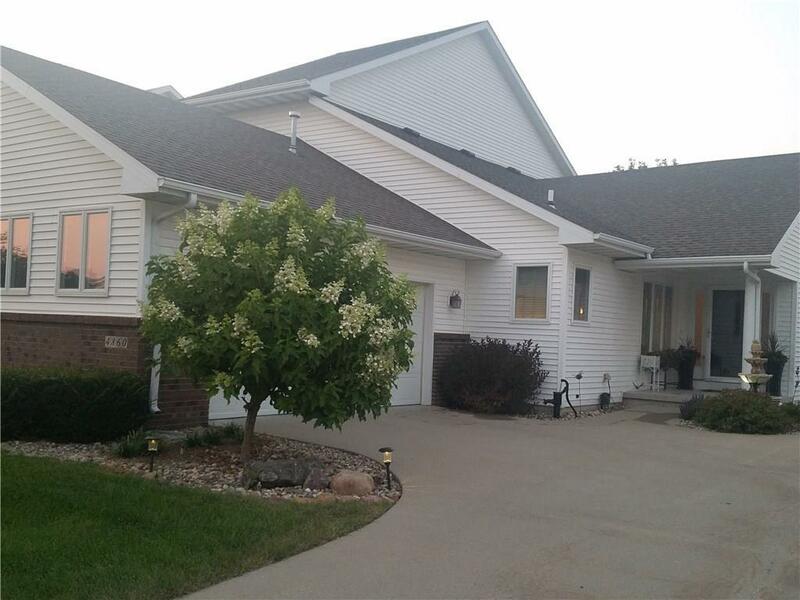 Lower level w/daylights & same finishes, holds den, 3rd bedroom, bath w/NEW tile & family room. Upgrades include: NEW radon system, NEW whole house beam vacuum, NEW whole house humidifier, NEW landscaping, NEW water softener & reverse osmosis. 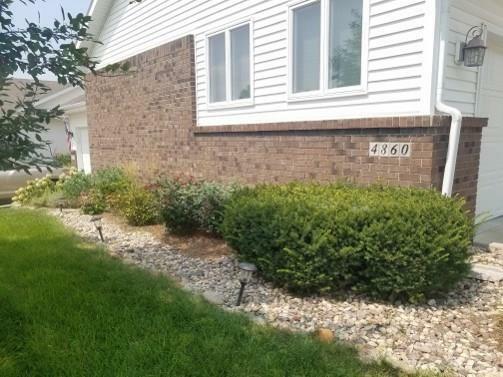 Great cul-de-sac lot near lighted walk/bike trails around lake, golf, theater & restaurants.